As you grow, your technology should grow with you. We know, we've been working in technology since 1995 designing and building interactive websites that deliver incredible user experiences and are proven to increase business. 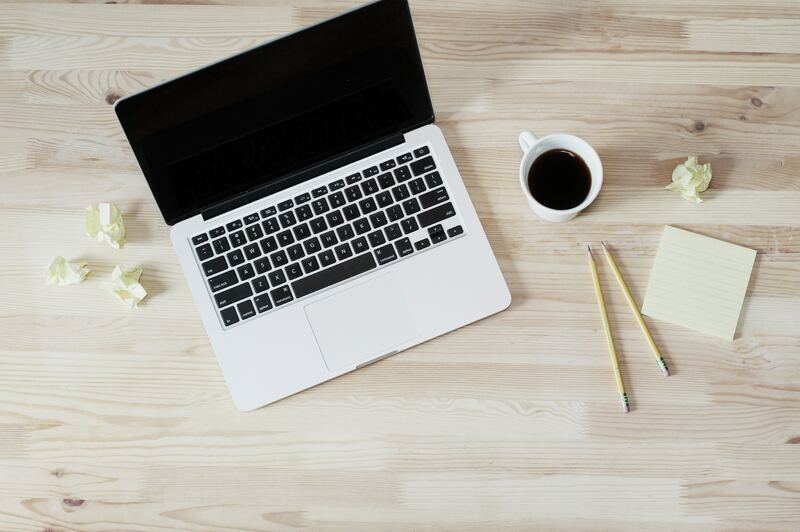 CMS provides a platform for us to work together to develop, enhance, and maintain your site content - your words, brand, images, typography, and philosophies. 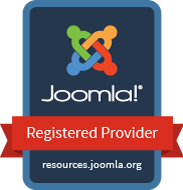 Our preferred CMS is Joomla!